As I said in my Theme Reveal post last Monday, I’ll be posting some of my photos with accompanying haikus during the April Blogging Challenge. I have a lot of photos, but I’m no expert photographer, yet, and as I love photo prompts, I’ve been wondering if any of my blogging friends and followers would like to send me inspiring photos and I’ll do my best to write a haiku in response during the month of April. I especially love photos related to any aspect of nature, but any picture which you like, for any reason, will be welcome. Send me an email to luccia dot gray at gmail dot com with your name, blog link, twitter handle (if you have one), and the picture you’d like me to post. If you write ‘photo prompt’ in the subject line, that would be helpful, too. If you’d like to tell me something (a short paragraph), about the picture, that’s fine too, but not required. Finally, please send your photos asap, preferably before Saturday 31st March. I’ll naturally credit your photo and feature your blog in the corresponding blog post. I’m looking forward to receiving your photo prompts. If so, tell me about your theme. 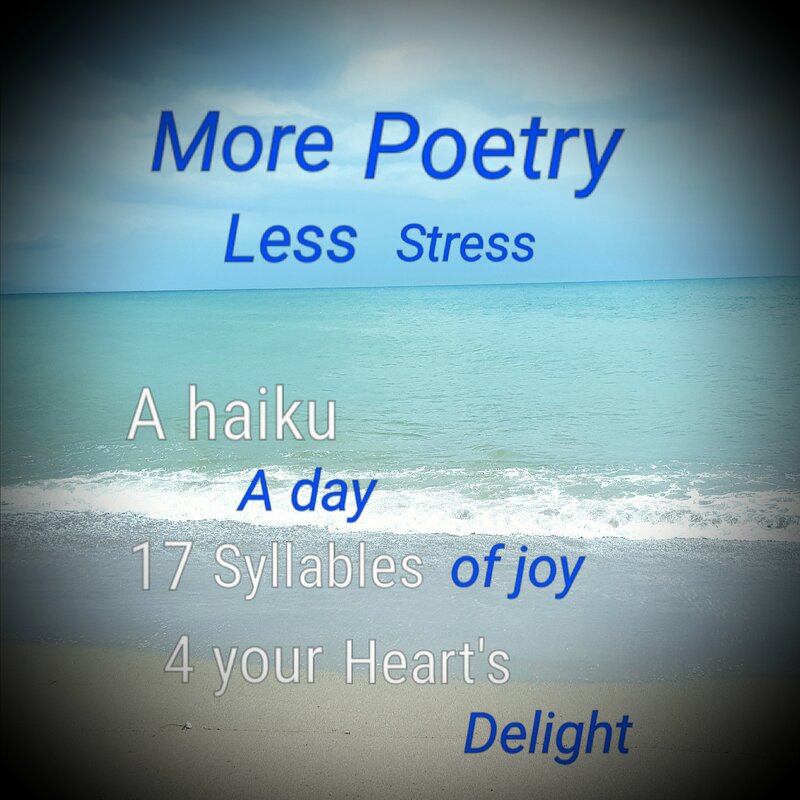 How wonderful to write a haiku a day for a whole month. Enjoy. Thank you, Norah. I’m looking forward to it!